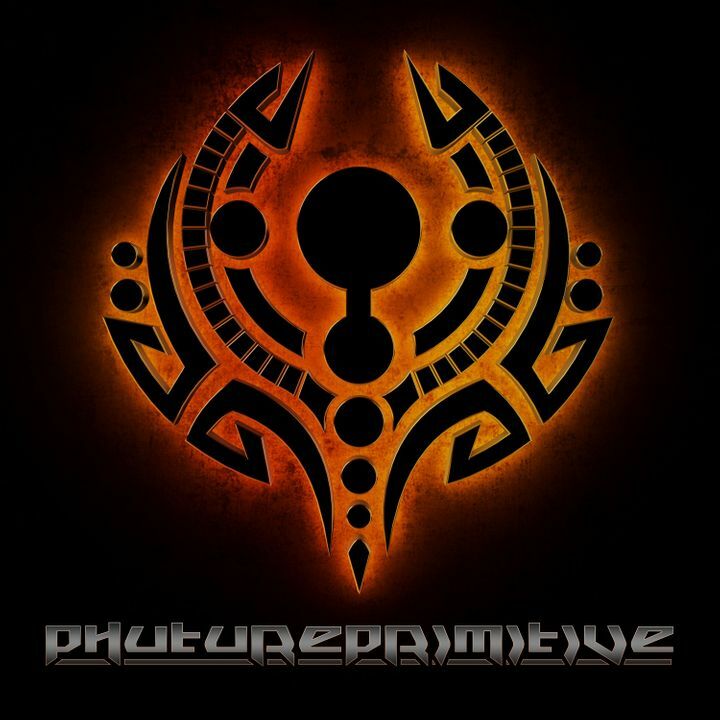 Phutureprimitive was incredible. I have never raced so hard in my life. The openers were all pretty good too, but with dubstep you either feel it or it's just noise. Dug miss Jeadha's downtempo beats for sure! The show was awesome. The art was awesome! can't wait to see him again at Arise! Best halloween so far. Thank you for the experience!! He was amazing. The vibes and love he brings to the stage are infectious. I've seen lots of DJs, but that set was amazing. The lights and sounds melted together.